More and more people turning to wood burning fireplaces to provide their heat over other conventional forms of heating. They are much more cost effective , the price of electricity and gas are souring high and show no signs of stopping. By switching to a wood burner you can save up to 80% if you currently use electric heating and over 50% if you use gas heating. Wood burners are very environmentally friendly and means the emissions they produce aren’t harmful to the environment. Burning wood offers a unique warmth that heats up a room like no other form of heating. wood burning fireplaces are cosy, atmospheric and continue to emit heat long after the flames have died down. 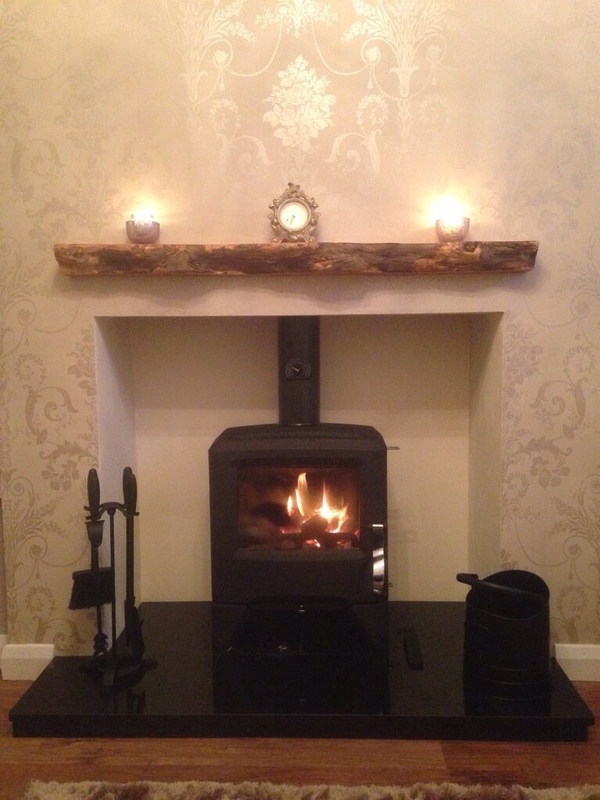 Now that your hopefully sold on wood burning fireplaces , its now time to find the perfect wood burner for you. We can even build a fake chimney breast for you which will look like it has always been there and you can pay by monthly instalments if you would prefer.